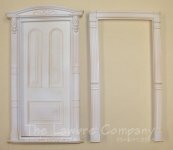 We offer both interior and exterior doors. 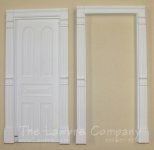 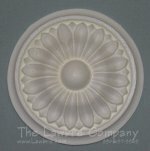 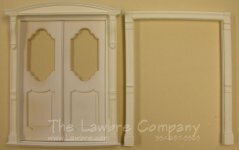 Most of our doors are offered in cast resin. 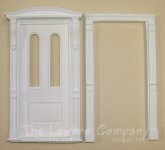 We also offer some milled wood doors. 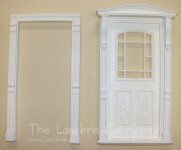 All have excellent detail and scale.